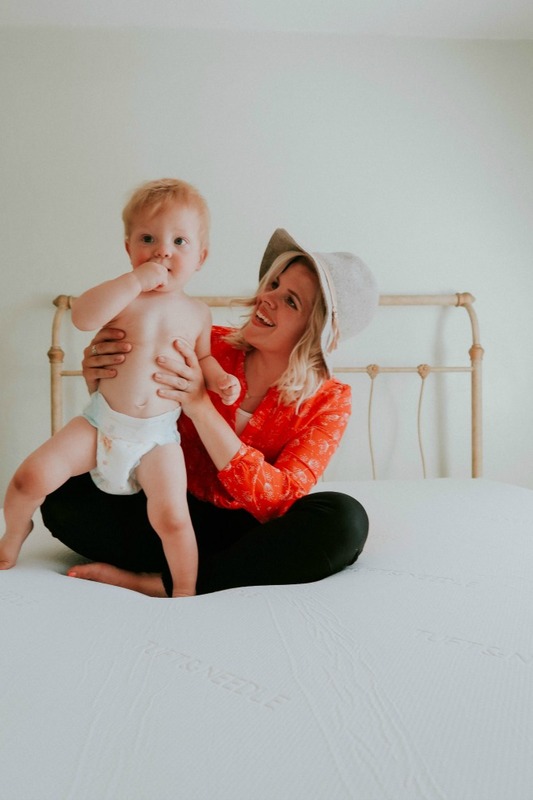 Fantastic Tuft & Needle Mattress Giveaway! 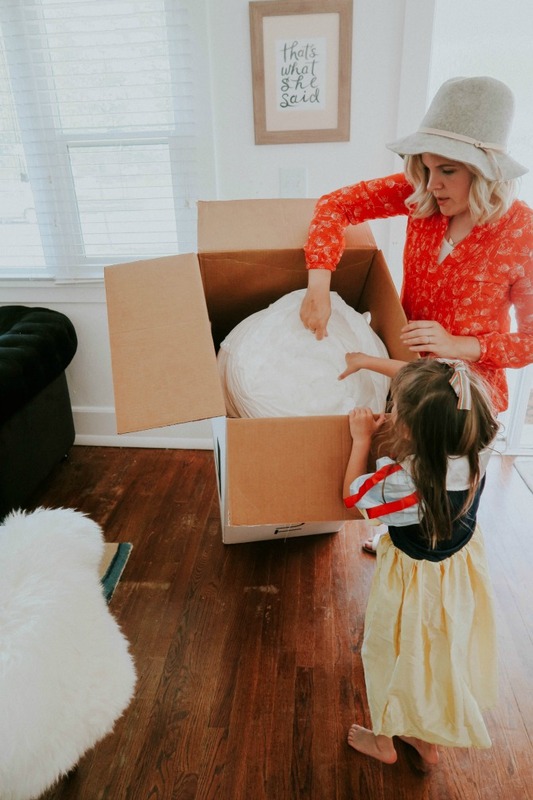 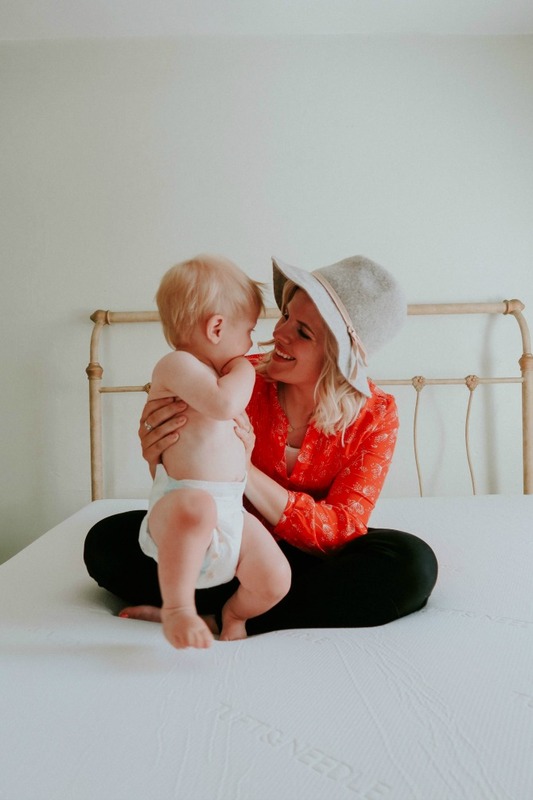 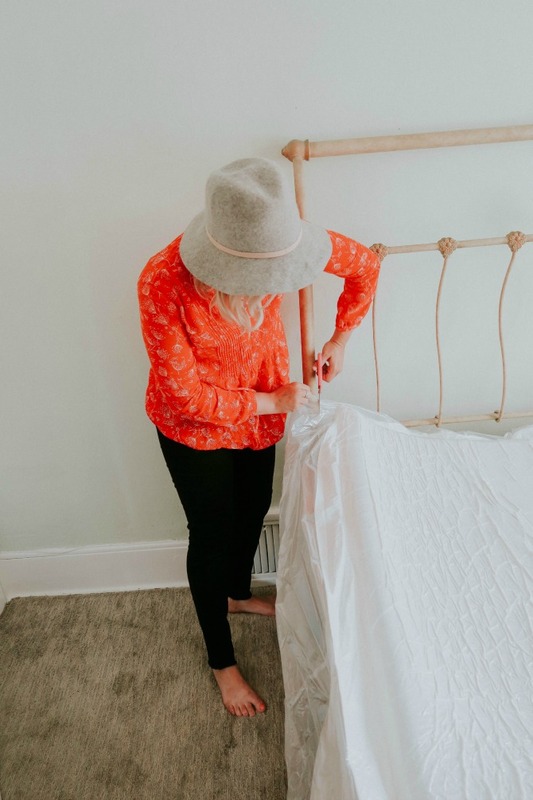 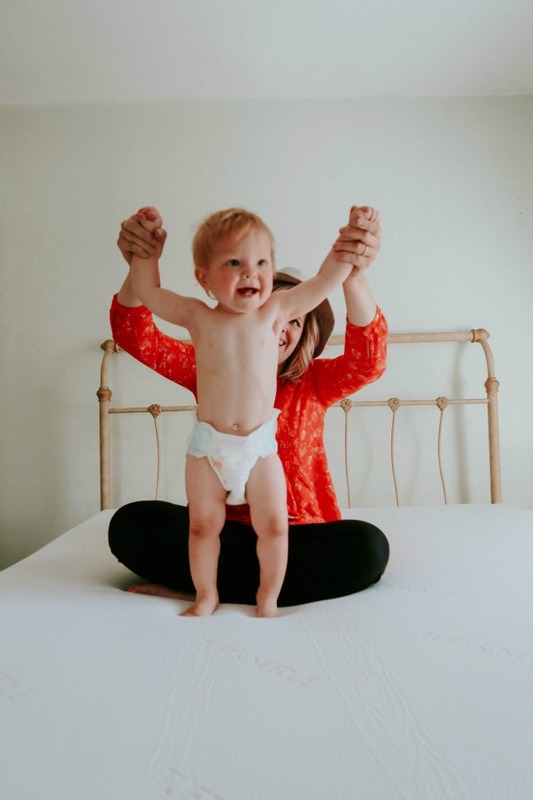 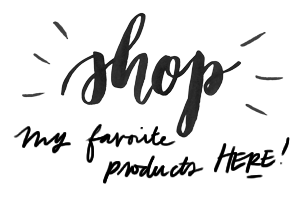 If you read THIS POST, then you know I recently got a new mattress from Tuft & Needle and LOVE it! 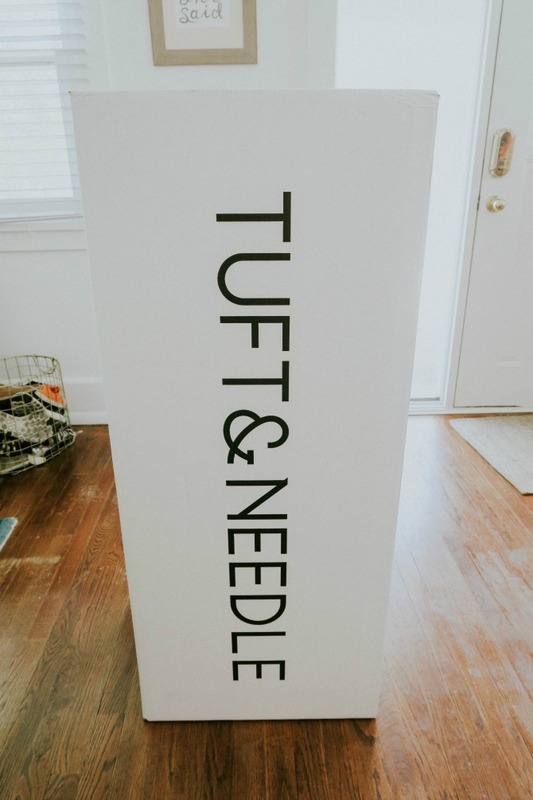 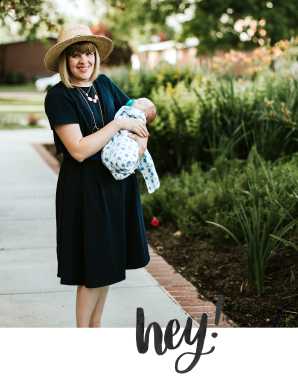 And since I love it so much, I thought it would be fun to do my very own Tuft & Needle Mattress giveaway! 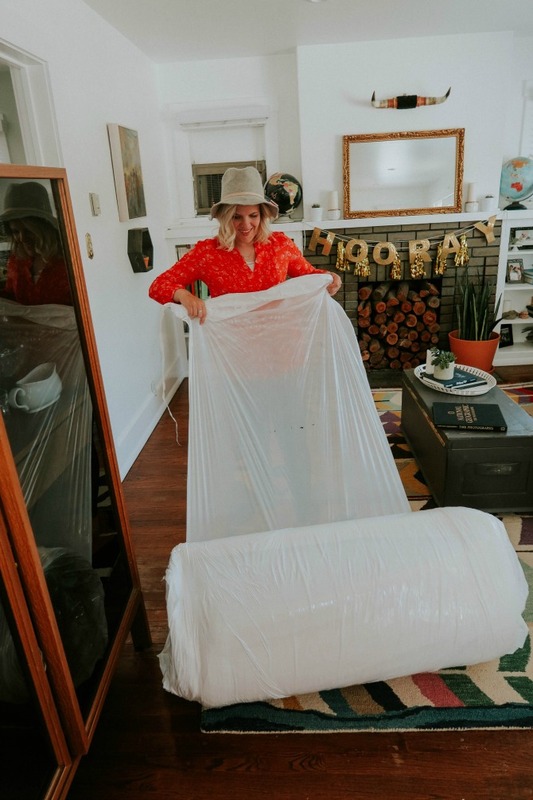 So, watch the video below and then head over HERE to enter this amazing mattress giveaway!